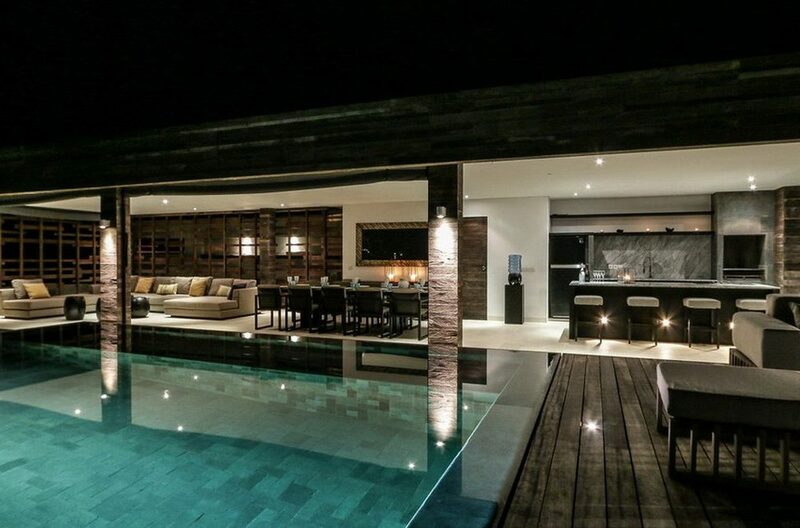 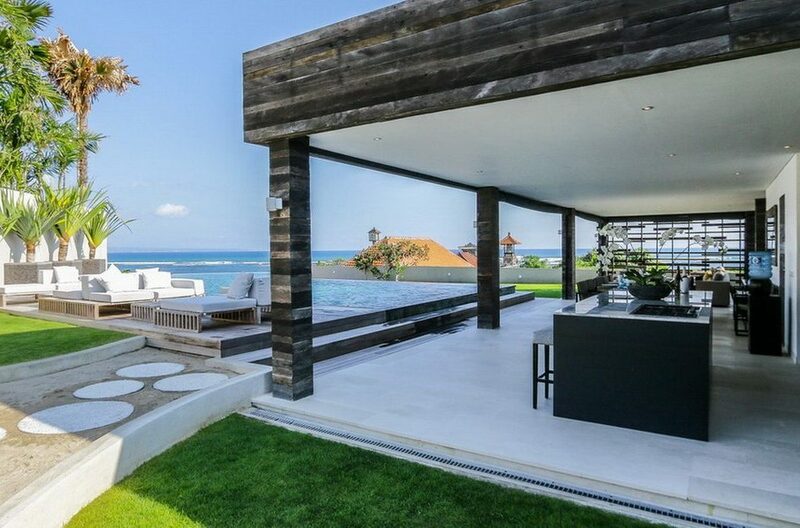 It’s clear from first glance that no expense was spared in creating this lavish oceanfront villa. 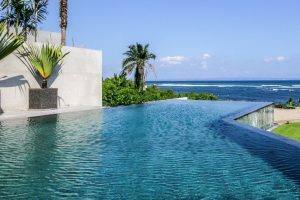 Beach Villa Cemagi is a sprawling masterpiece of design and craftsmanship comprising of five en-suite bedrooms, four with stunning ocean views. 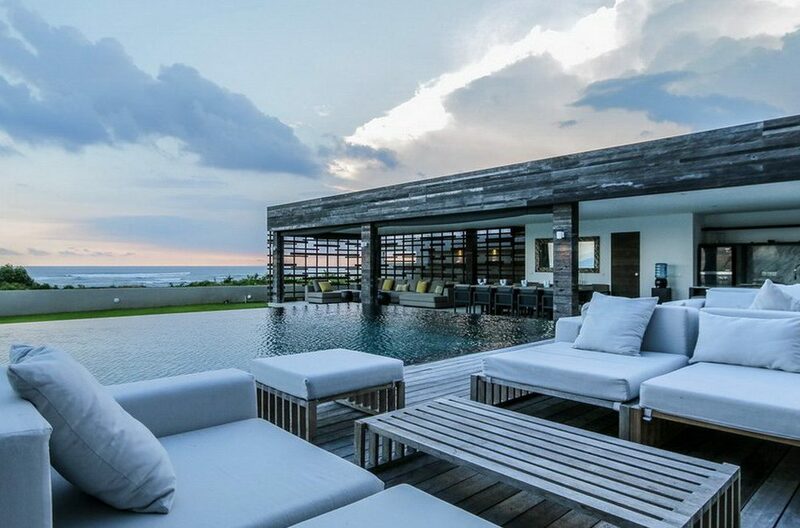 Evenings spent on the rooftop lounge will verge on your wildest holiday dreams. 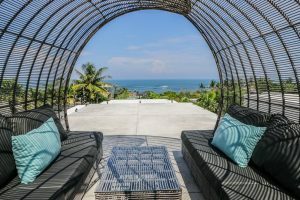 Imagine yourself sipping chilled Riesling and taking in the awe-inspiring panoramic views of the Indian Ocean, Bukit Peninsula, Bali’s signature rice fields and Mount Batukaru. 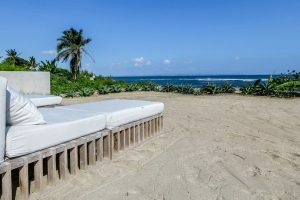 Sun soaked, peaceful mornings at Villa Cemagi were made for strolls on the gorgeous black volcanic sand beach while afternoons call for poolside lounging, grooving to tunes on the built-in sound system and enjoying the briny ocean air. 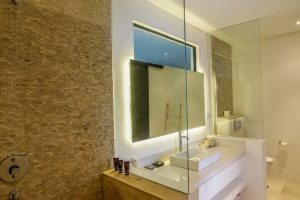 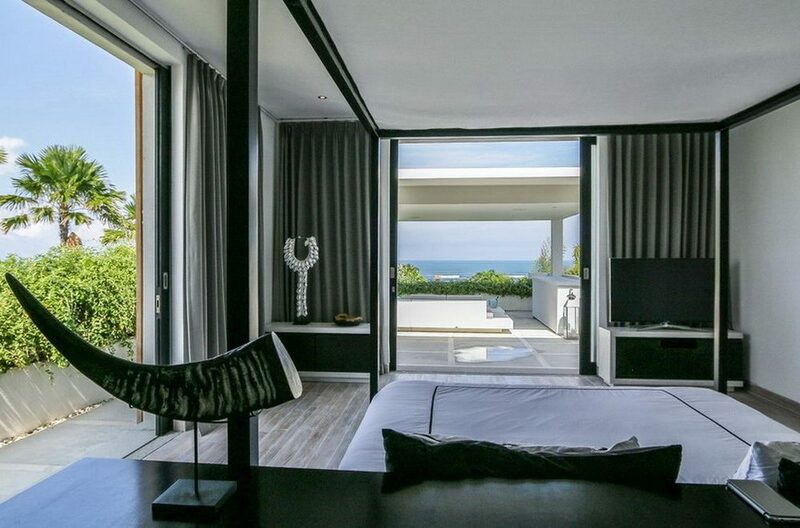 Beach Villa Cemagi is comprised of five fully air-conditioned en-suite bedrooms that exude modern elegance and superior craftsmanship. The bedrooms are spread over two floors. 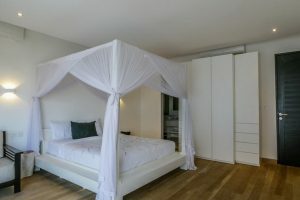 The ground floor contains two identical rooms both furnished with king-sized beds and a TV plus DVD player concealed within custom-made furniture. 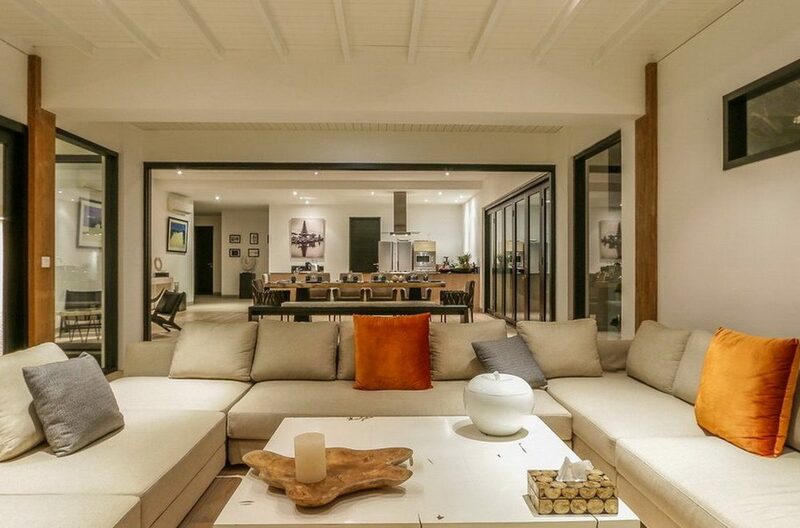 They also feature a seating area with an ultra comfortable sofa and desk. 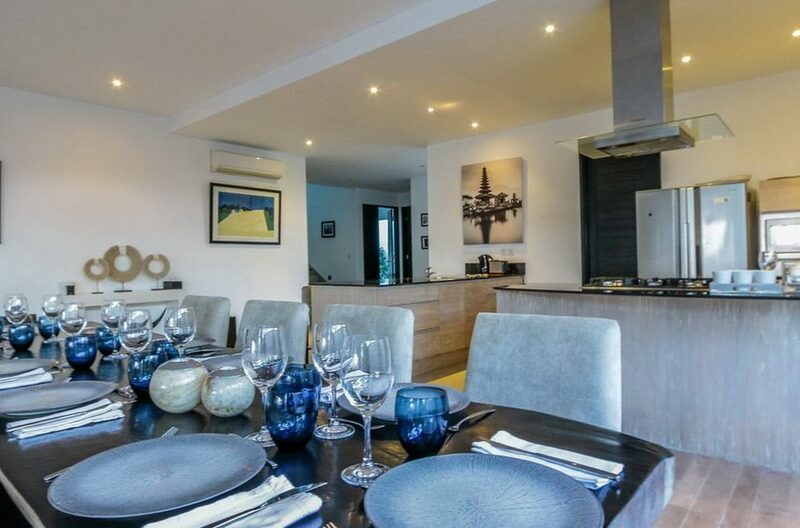 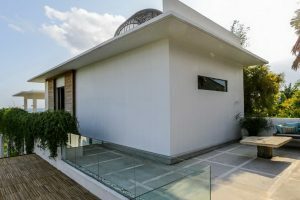 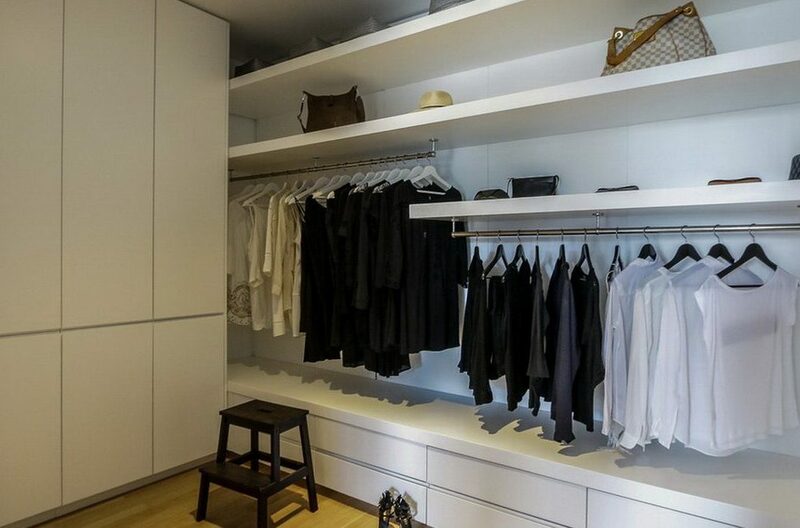 Situated on the first floor are the three other bedrooms, complete with private terraces. 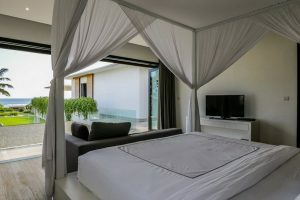 Two of these bedrooms are master suites and contain deluxe king-sized beds, walk-in wardrobes, ample storage space and safety boxes. 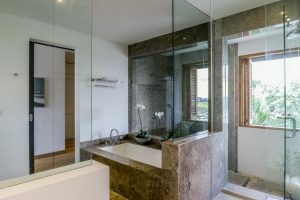 The master bedroom en-suites both feature bathtubs encased in sleek grey marble as well as modern rainfall showers. 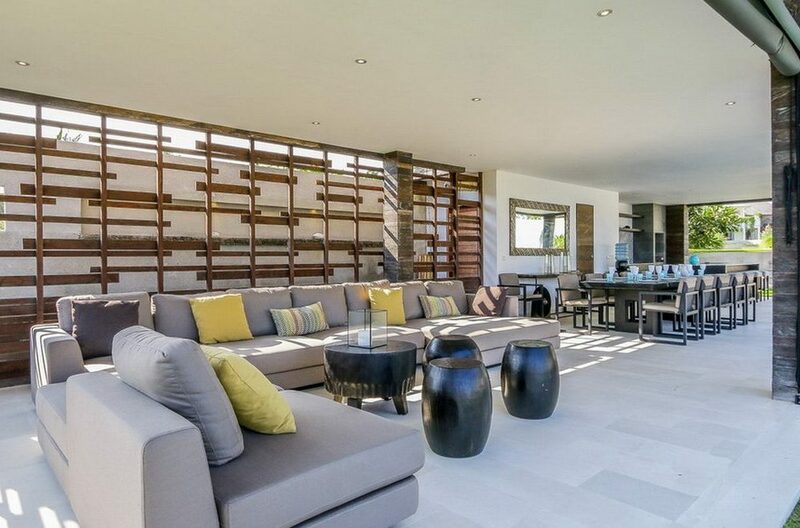 The grand living area at Villa Cemagi provides the perfect setting for relaxing and entertaining. 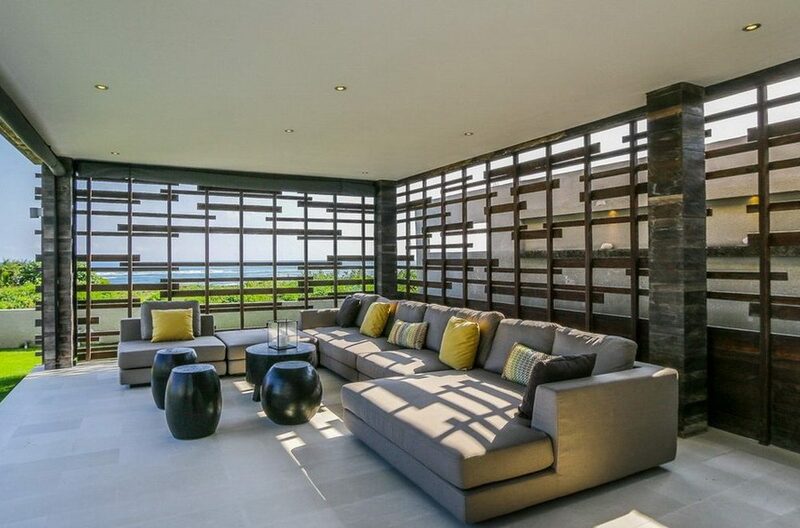 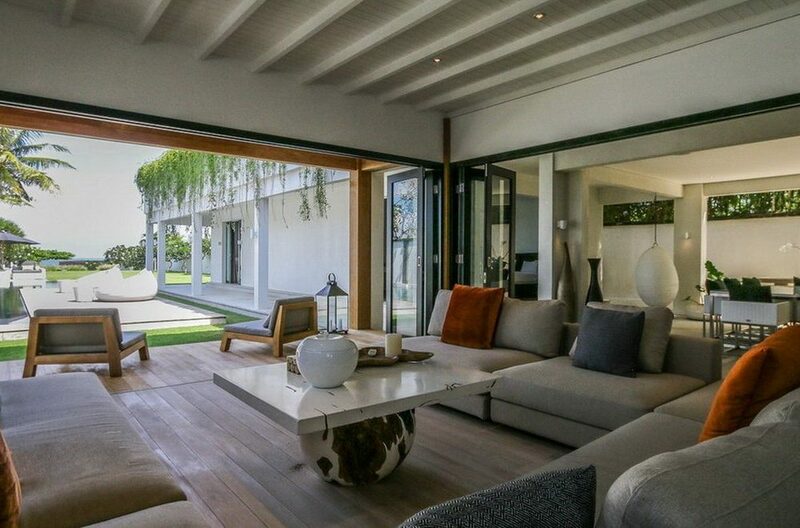 Sliding glass doors separate three distinct rooms to suit your every mood. 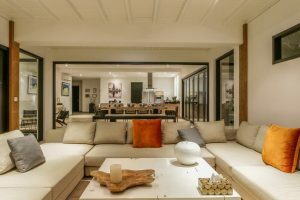 Spend quality time with family and friends watching movies on the 3D TV in the media room, or curl up with a book from the well-stocked bookshelves. 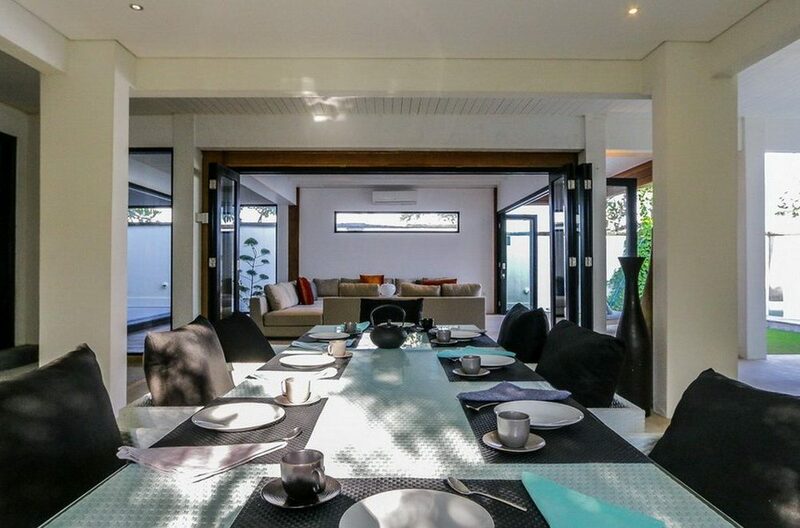 The formal dining room seats 10 adults comfortably so you can enjoy exquisite meals cooked by your private chef. Afterwards, the magnificent living room invites you to don your robe and slippers and lounge on the deluxe, custom-made U-shaped sofa. 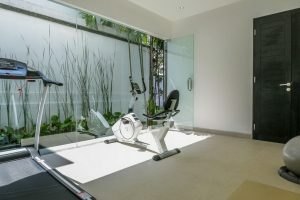 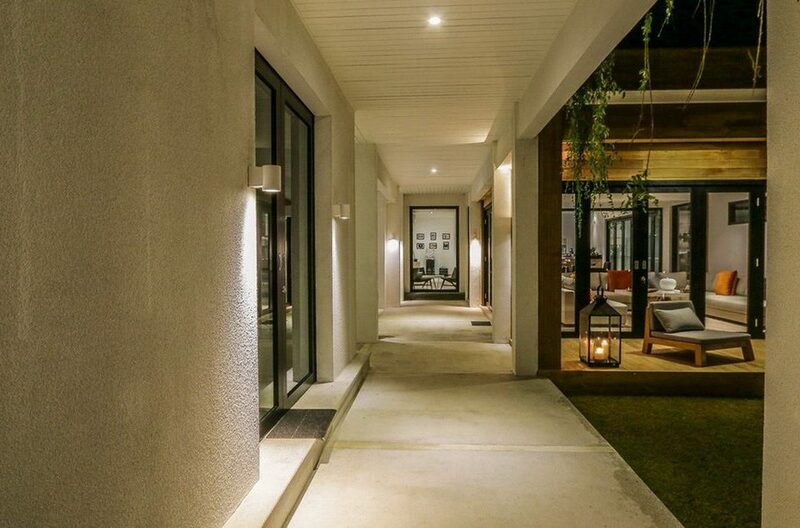 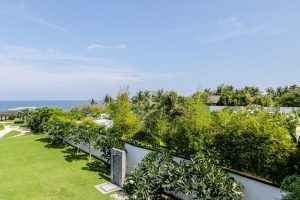 The open, airy layout allows the gentle sea breeze into all three rooms, but guests can also shut the glass doors to enjoy air-conditioned comfort. 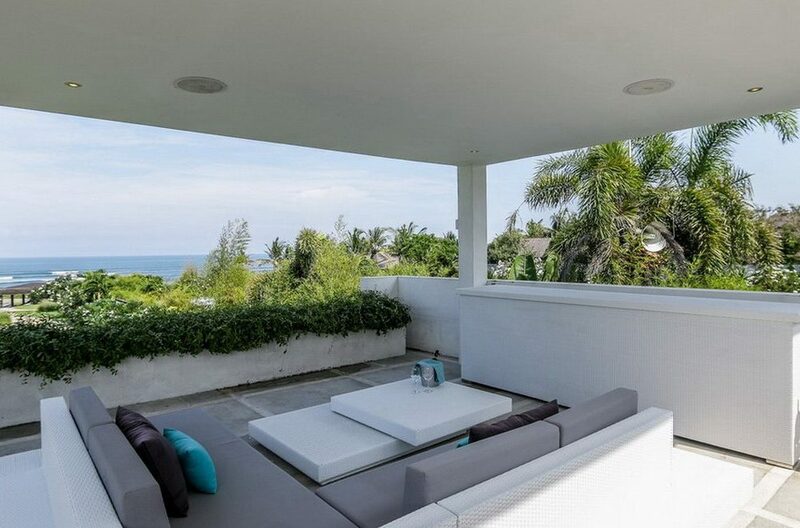 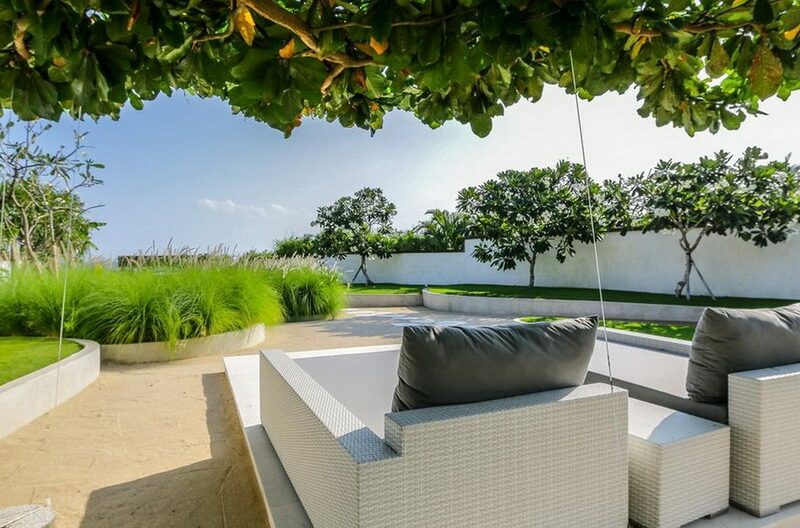 The outside area provides panoramic views of the ocean on all fronts and comprises of an expansive lawn, two swimming pools, timber decking and three separate outdoor lounges. On the terrace you’ll find an outdoor dining table, which accommodates up to twelve guests for a more relaxed dining experience. 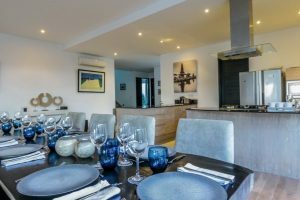 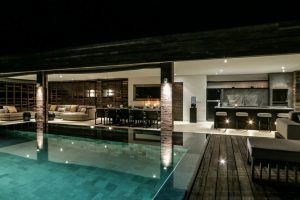 Beach Villa Cemagi provides superb opportunities for evening entertainment with its state of the art kitchen, bar and barbecue enclosed in Andesite stone. This deluxe villa is maintained by a group of hospitable and dedicated staff. 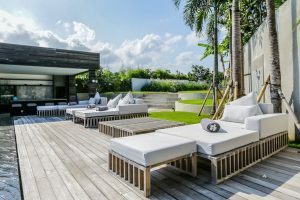 You’ll be well looked after by Villa Cemagi’s manager, three housekeepers, a gardener and pool staff. 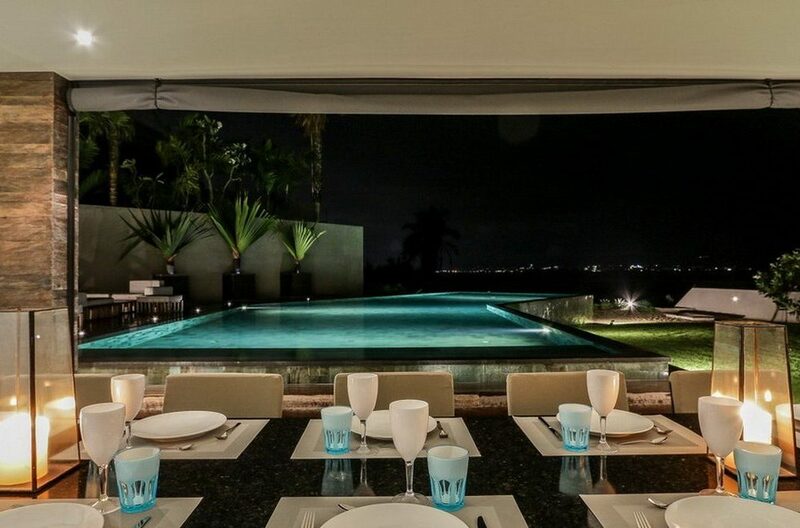 There’s also a private chef, a driver and a security guard. 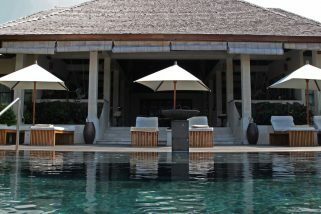 Guests may request baby sitters and spa therapists at an additional charge. 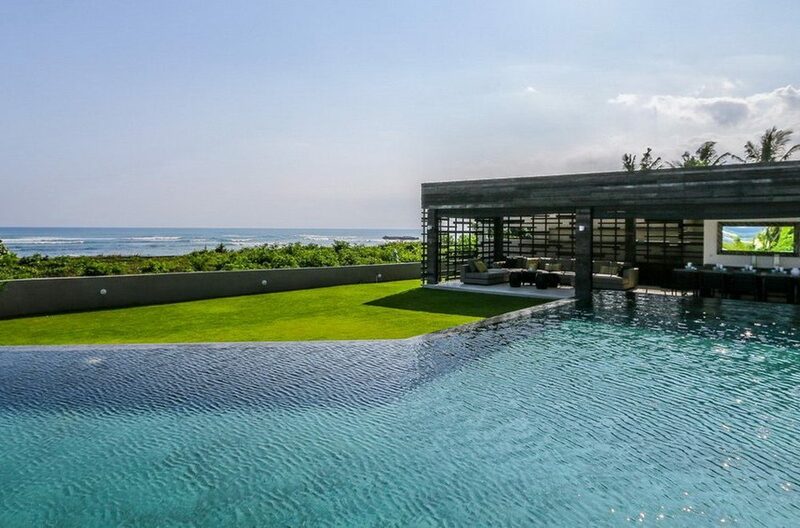 Located on Cemagi Beach, the villa is within walking distance of a handful of other luxury estates. 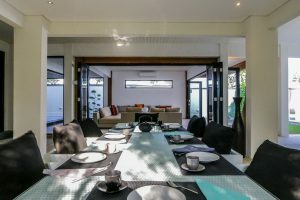 It’s only a 20-minute stroll away from Nganyi beach where you’ll find gorgeous local eateries. 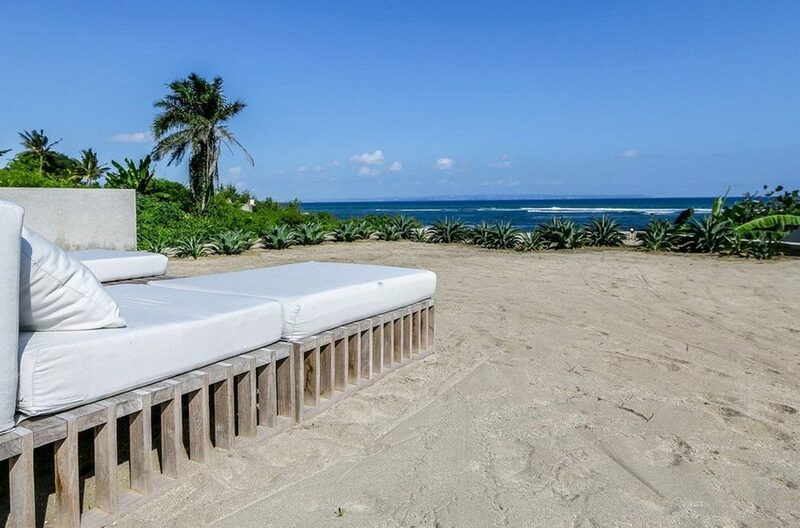 Ten kilometers south of Villa Cemagi is world-famous surf spot, Echo Beach. 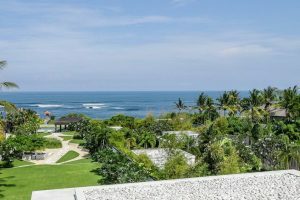 Here you can watch the surfers while sipping an ice-cold beer and chowing down on some great barbecued seafood. 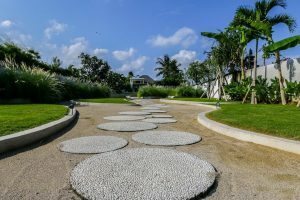 Only a few kilometers away you’ll find Cemagi village, where you can experience authentic local traditions such as Hindu ceremonies or blessings. 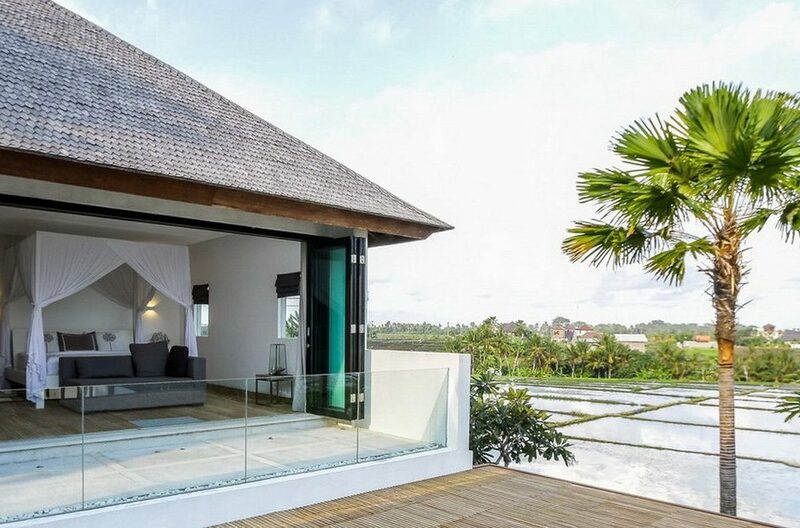 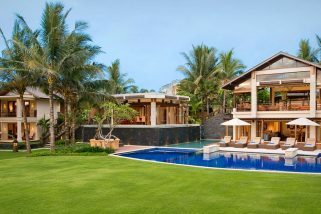 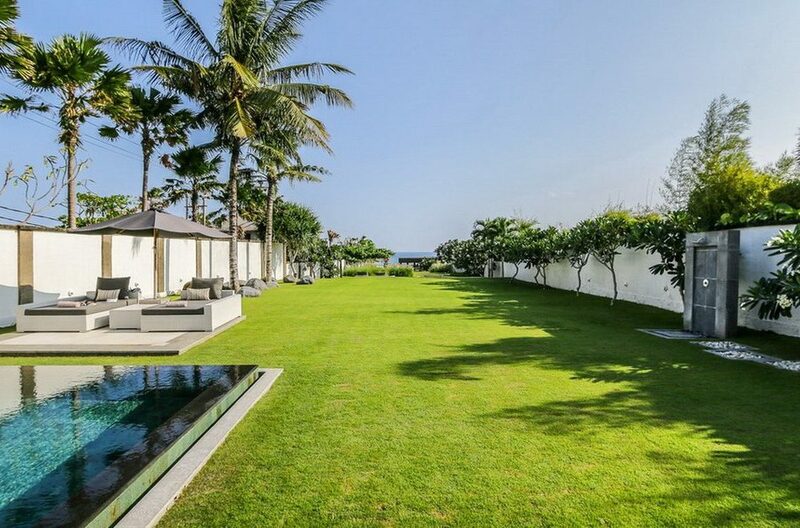 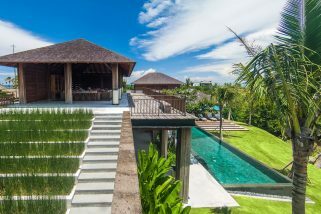 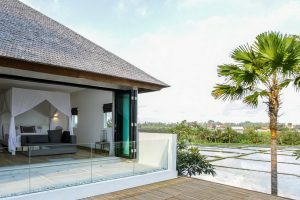 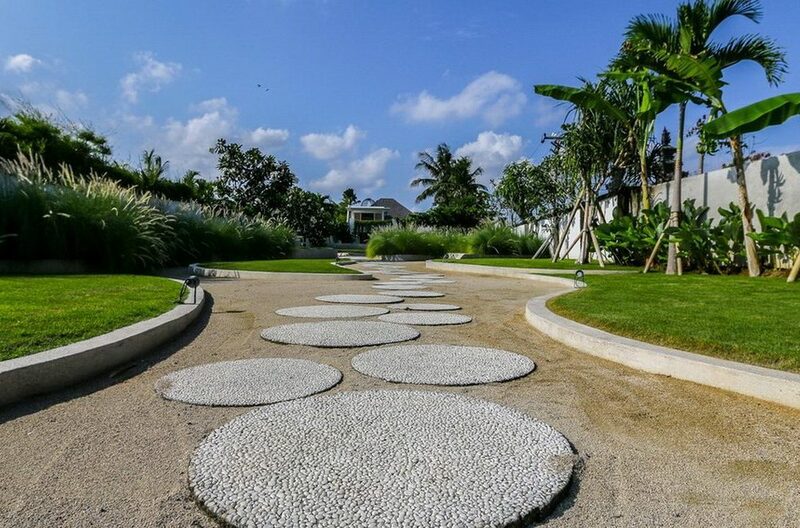 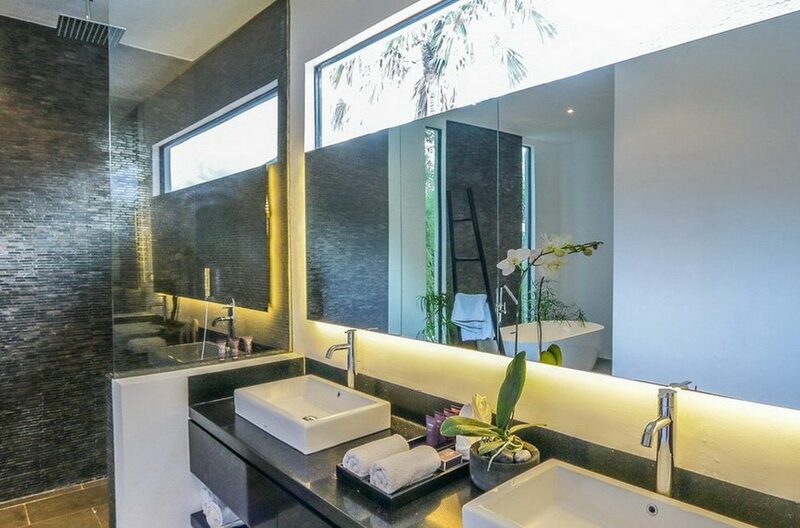 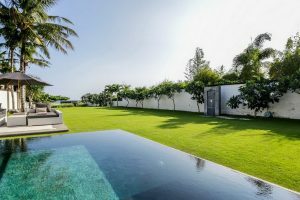 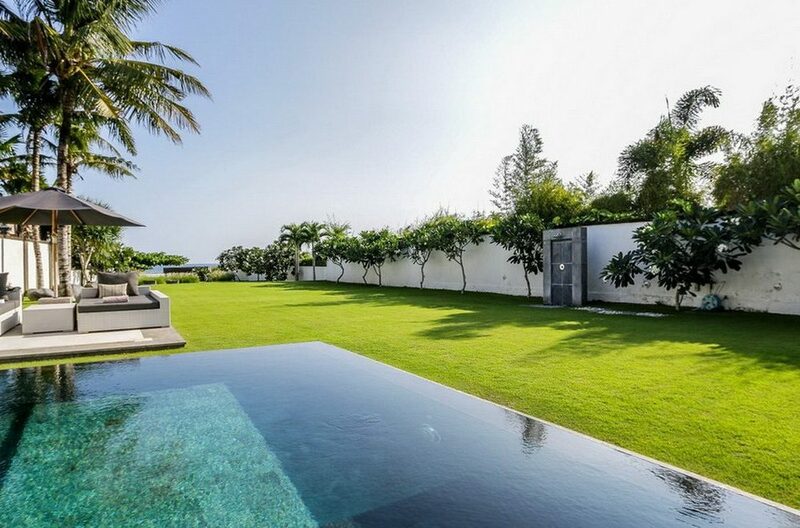 At Villa Mandalay guests have it all, from the dramatic views stretching over flowing rice fields to the Indian Ocean, black sand beaches while Seminyak and Canggu are just a short drive away. 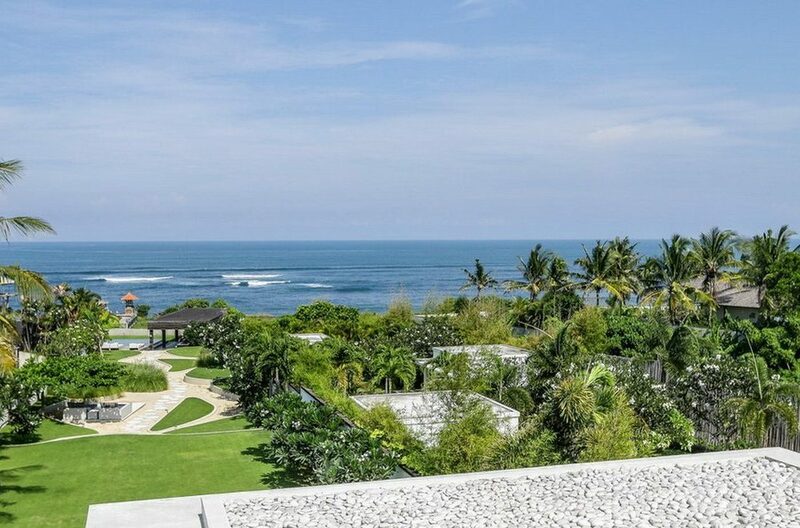 Villa Semarapura provides a holiday oasis with dramatic ocean views over a cliff side temple and manicured tropical gardens.